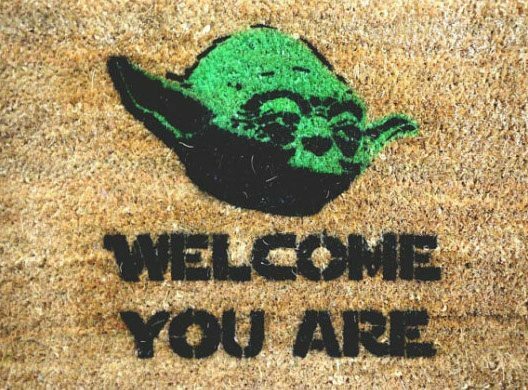 If you try to imagine your indoors nothing less than the Galactic Empire, welcome your guests in that style itself by placing the Star Wars Yoda Doormat outside your house. 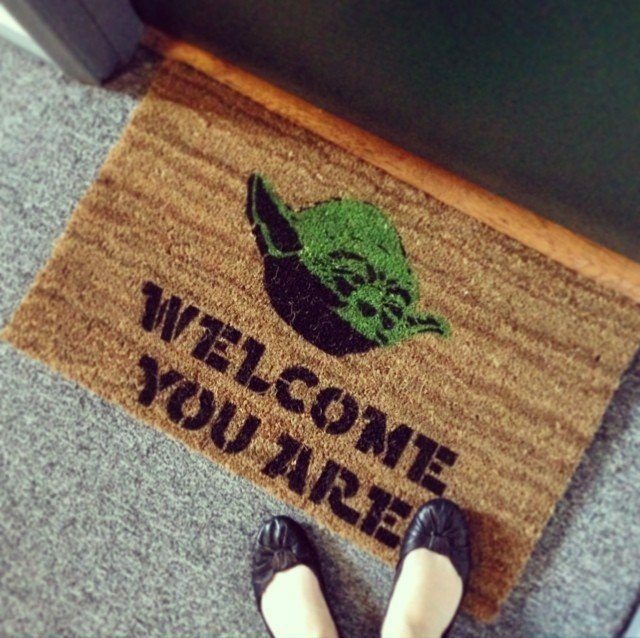 With Yoda’s face imprinted on the doormat, your guests will definitely know about the sci-fi inclined world that awaits inside. This could also make for a fantastic gift you could give your Star Wars addicted friend who’ll surely love having a doormat resembling the Star Wars universe. 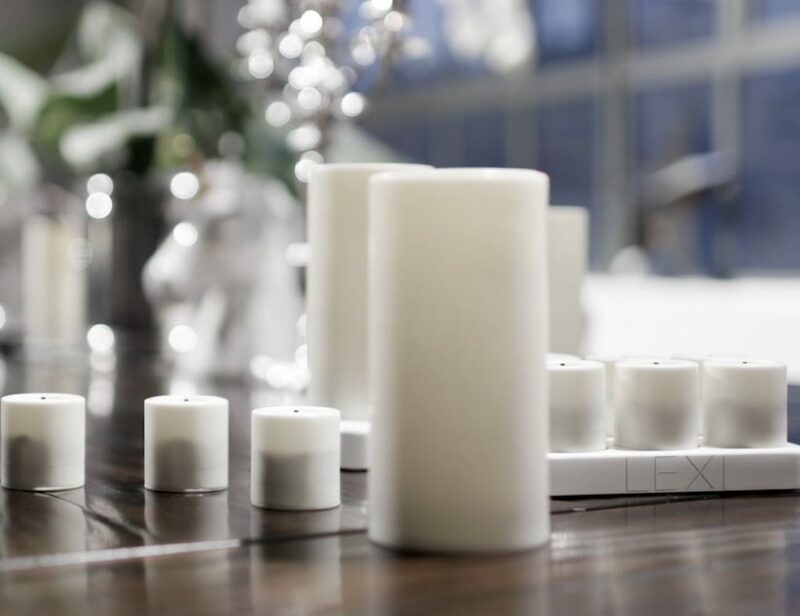 With the message “Welcome You Are” alongside Yoda’s face, you’re only going to make your guests feel special before entering your household anyday.